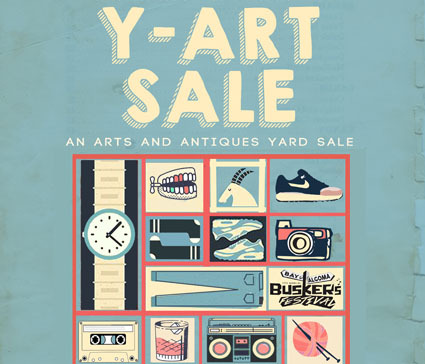 Shop for original art, pottery, embroidery, zines, vintage clothes, books, records and more! All proceeds go to the artists! Support the artists of the future.